Why Aluminum Parts Are So Well Welcomed? With the maturation and improvement of aluminum processing, it will be further accelerated for the development of lightweight al-based steel and automobiles. 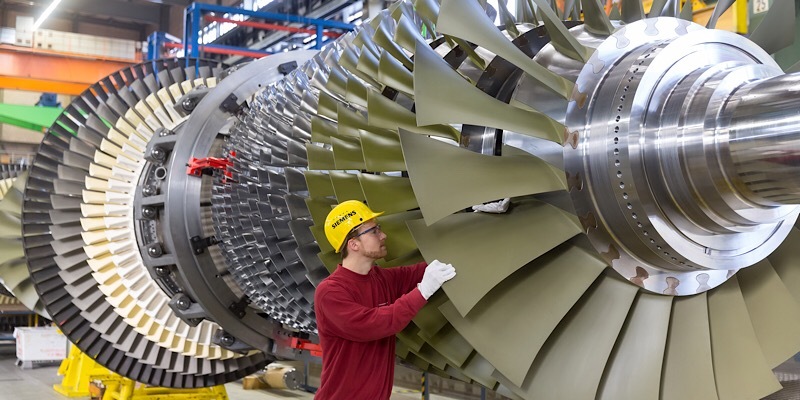 We offer precision machining and engineering solutions to projects both large and small. 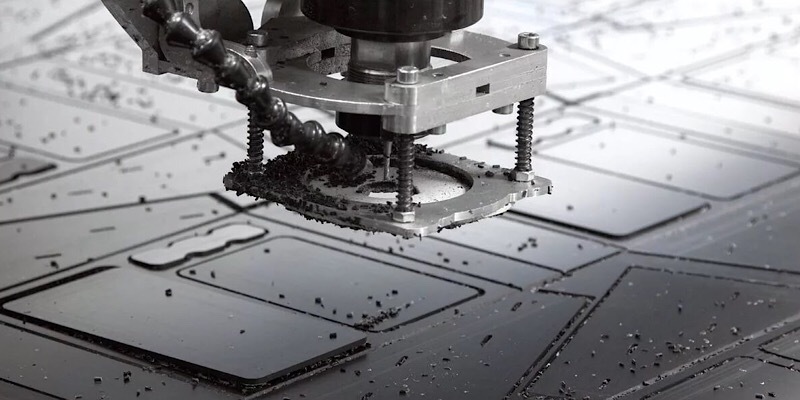 We specialise in 5-Axis Machining, CNC Milling, CNC Turning etc. 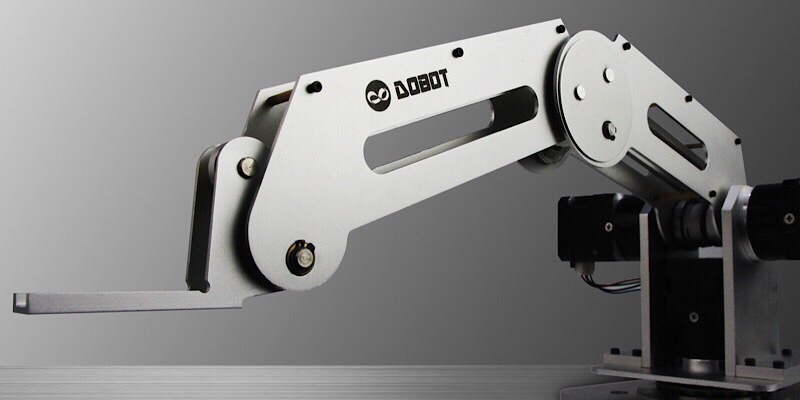 How to Integrate Industrial Robot with NC Machine? 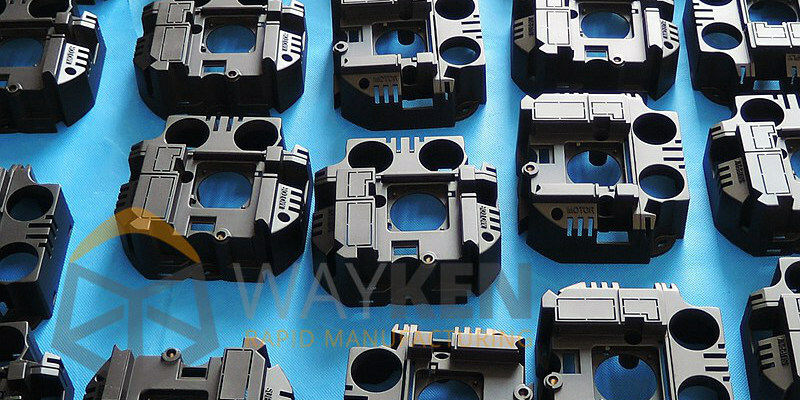 WayKen is an expert in CNC prototype service in China that offers CNC production machining services aimed to create high caliber CNC machined part for you. 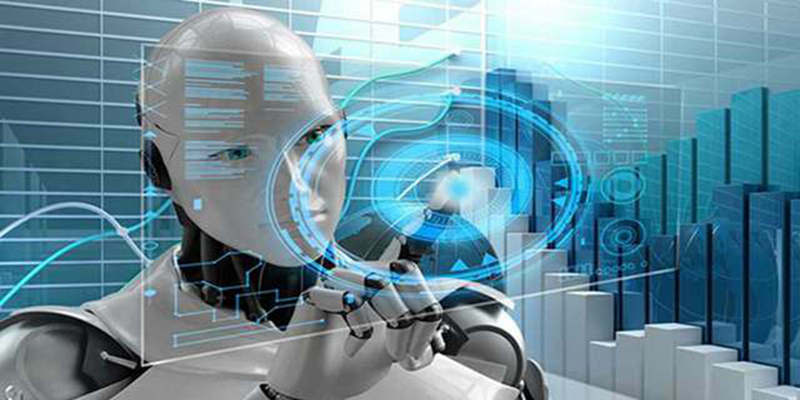 AI is moving forward everywhere and making a strike to manufacturing Industry, either improvement or constraint, just facing with it directly. 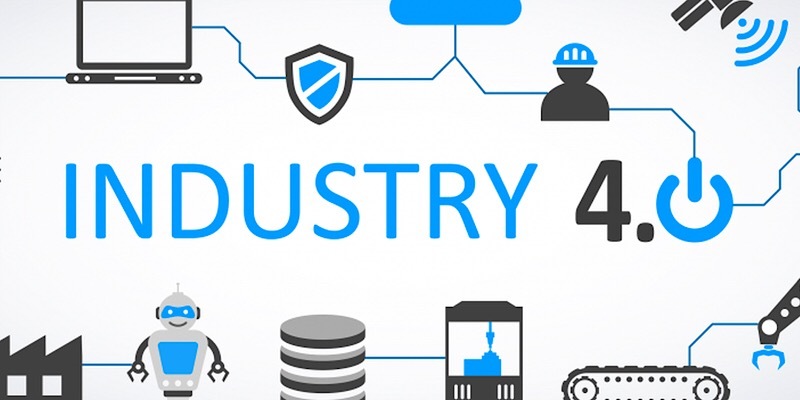 Wayken-China prototype manufacturers proactively embraces Industry 4.0 in order to create a lean and intelligent manufacturing solution for our customers. 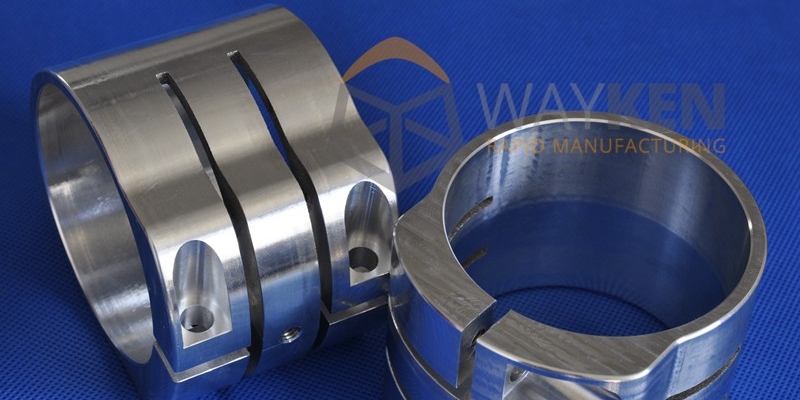 Discover how Wayken use the tips to CNC plastic machining services can help customers to create custom functional prototypes and parts in as fast as 1 day. Prototype CNC machining is a power to push new product launch. 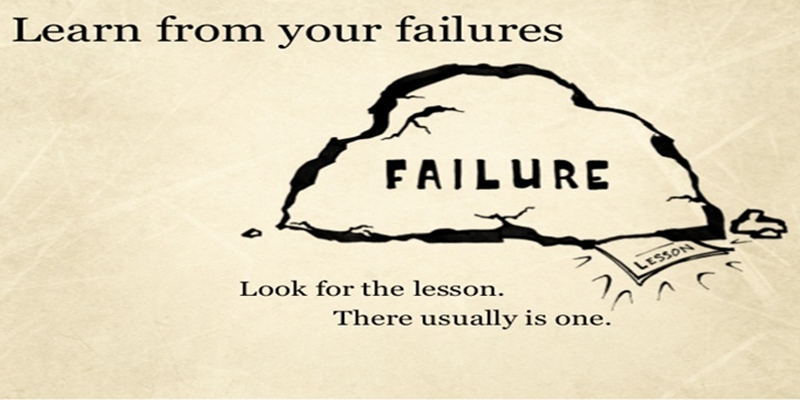 Prototype is no doubt to be an essential issue in product progress.